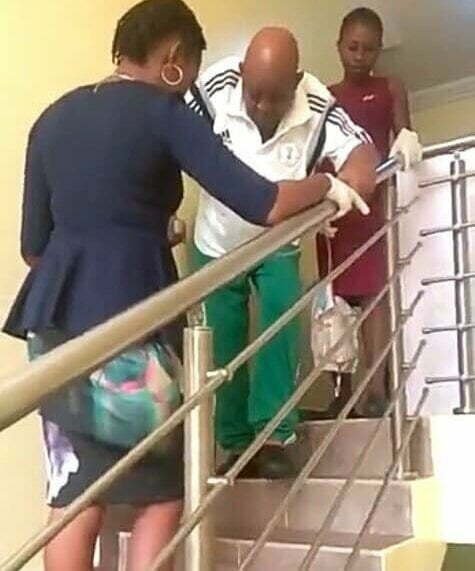 Photos revealing the state of health of formal Nigeria’s ex-international, Christian Chukwu has emerged. 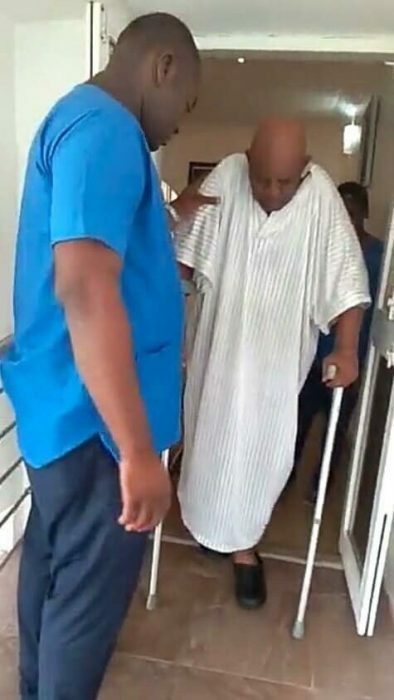 Naija News had reported that Christian Chukwu had been critically ill and in need of huge sums of money to attend to his frail health urgently. The former Eagles boss is said to need the sum of about $50,000 which will cover expenses to the United States of America to undergo surgery and further medical treatment. The news of Chukwu’s ailment was made public by Benson Ejindu, the patron of former Enugu Rangers players association, both in Nigeria and all over the world. However, photos concerning the state of Christian Chukwu’s health have emerged in the wake of Monday, April 8.